CLICK HERE FOR PICTURES AND VIDEO Abbi graduated from kindergarten yesterday!! Here in Japan kindergarten is separate from elementary school and students have the option of going for three years. 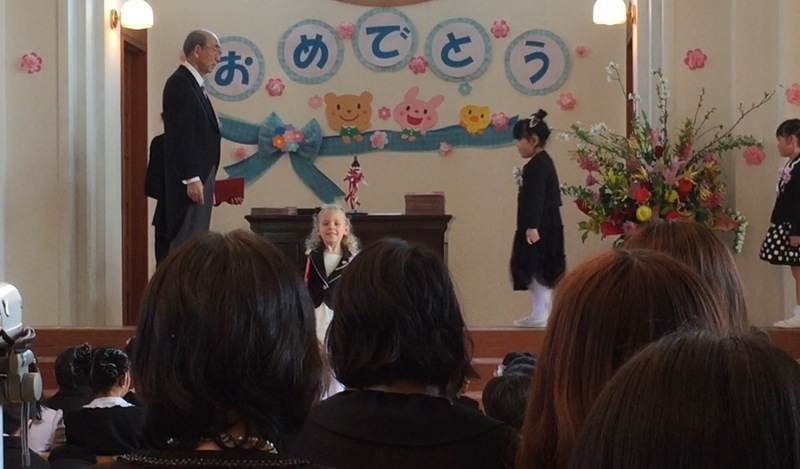 Abbi started school, which is conducted completely in Japanese, two years ago with very limited language ability. Now amazingly, she speaks like every other kid. We've had so much fun attending all of the different school functions. No one ever asked us "which kid was ours". I guess it is pretty obvious. Now we get to enjoy three weeks of spring break before starting Japanese elementary school. Then we'll be able to do Japanese homework together. We are so thankful to God for taking care of Abbi and helping her thrive and shine in her kindergarten.